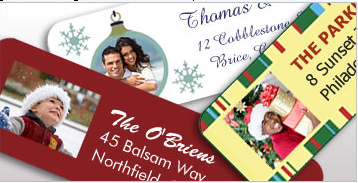 You can get 140 customized holiday labels for FREE and only pay $3.00 in shipping. You can design your own labels like I did below. Cute, huh?